Your dreaded commute is starting to look a lot better. Like, gourmet-grilled-cheese better. 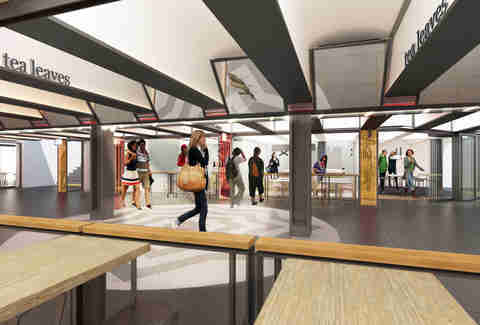 Turnstyle, an underground food market/shopping concourse designed by Architecture Outfit, is set to open in the Columbus Circle subway station (under 8th Ave from 57th to 58th St) later this year, and is already boasting an impressive roster of vendors. 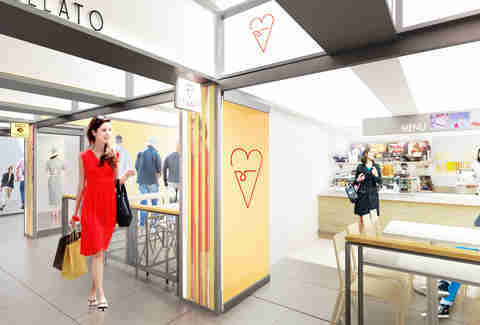 According to Commercial Observer, south-end tenants will include Ignazio’s Pizza, Gelato Ti Amo, MeltKraft, Bosie Tea Parlor, and Ellary’s Greens; the North end (which will be more to-go focused) will feature the likes of Dylan's Candy Bar, Just Falafel, The Nut Box, Filka, Georgia's Café and Bakery, and By Suzette. 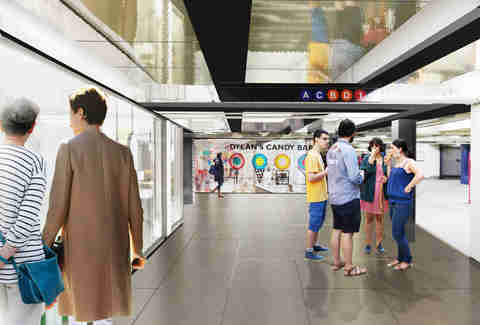 That sure beats the guy selling Snickers and Gatorade in most subway stops. 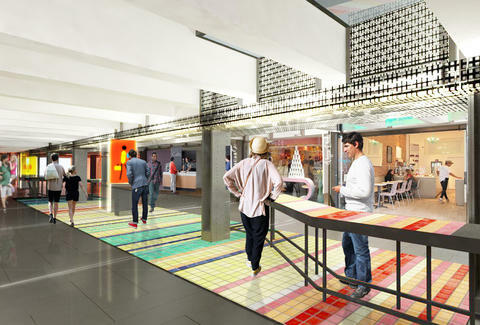 The center of the 30-shop, mezzanine-level space will feature vegan fast-food spot Blossom Du Jour, as well as accessory retailers, a liquor store, and bath-product shop Lush, with more retailers on the way. 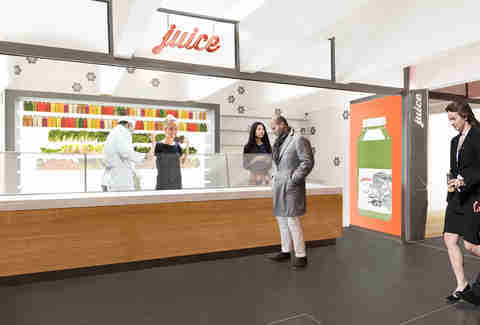 The market's developer Susan Fine hopes to have everything up and running by the year's end. 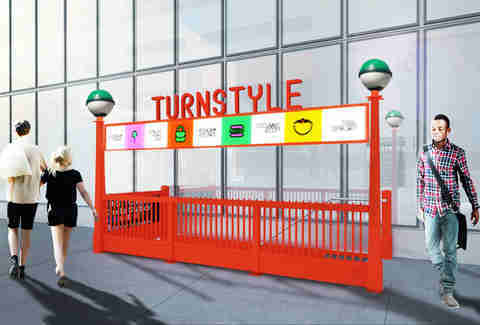 See below for renderings of Turnstyle, and get ready to start hating the subway a little less.